Are you wondering "where to sell my BMW M5 ?" The Chicago Car Club is interested in classic cars of all makes and models, especially a BMW M5. We make the process of selling your BMW M5 quick and painless. In just a matter of hours we will have your classic valued and, if you do so choose, turned into money in your pocket. All it takes is a phone call or electronic inquiry to get the ball rolling. The e28 M5, at the time of its release, was considered to be the world’s fastest production sedan. Based on the 535i chassis, the M5 was powered by a race-derived motor developed by BMW’s Motorsports division. 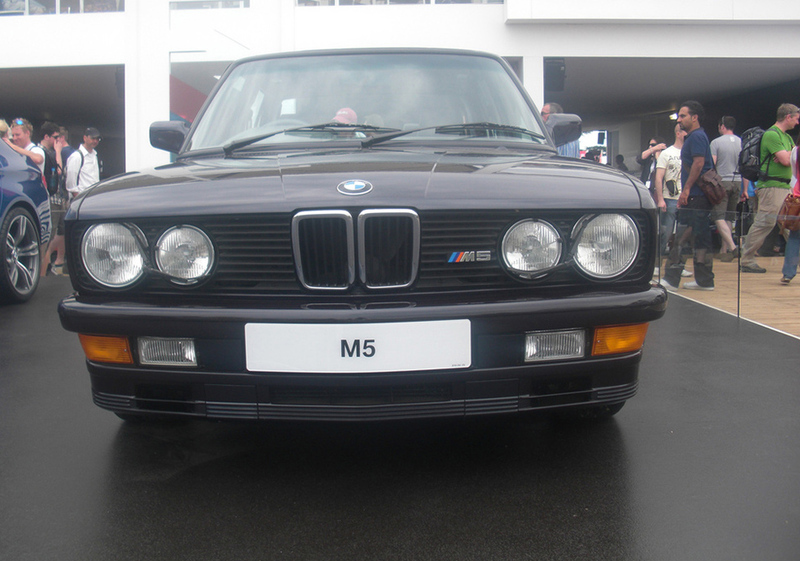 The M5 was introduced at the Amsterdam Motor Show in early 1984. It filled a gap that existed in the automotive market at the time; the M5 offered the everyday practicality of a 5 series sedan, but also the performance of a supercar. The e28 M5 was technologically advanced for its era and came equipped with many creature comforts as standard, including the following: Leather Door Panels, Leather Center Console, Full Trunk Carpeting, Air Conditioning, Power Windows, Power Sunroof, Power Seats, Cruise Control, On-Board Computer, Central Locking and Shadow-line Trim. US market cars were only available in one color, jet black. European customers weren’t quite so limited in terms of color. The car used S38B35 and M88/3 straight-six engines, both capable of impressive output figures. In the motorsports world, the S38-powered M5 was a successful endurance racing car. With the exception of 96 cars built in South Africa, all e28 M5s were hand-built at BMW Motorsport in Garching, Germany. With a total production of 2,191 cars, the e28 M5 is quite rare and therefore sought after by collectors today.